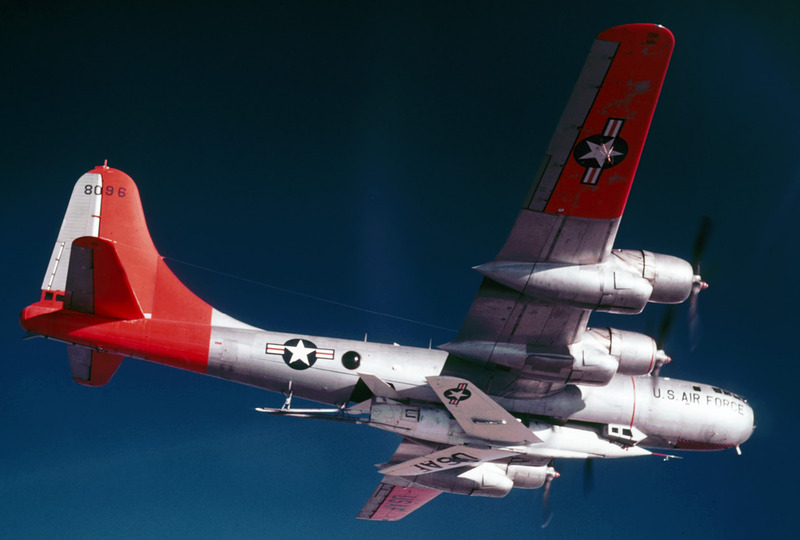 27 June 1952: The Bell X-2 research rocketplane, with company test pilot Jean Leroy (“Skip”) Ziegler at the controls, was airdropped from a “mothership,” a Boeing B-50A-5-BO Superfortress, 46-011, over Edwards Air Force Base, California. 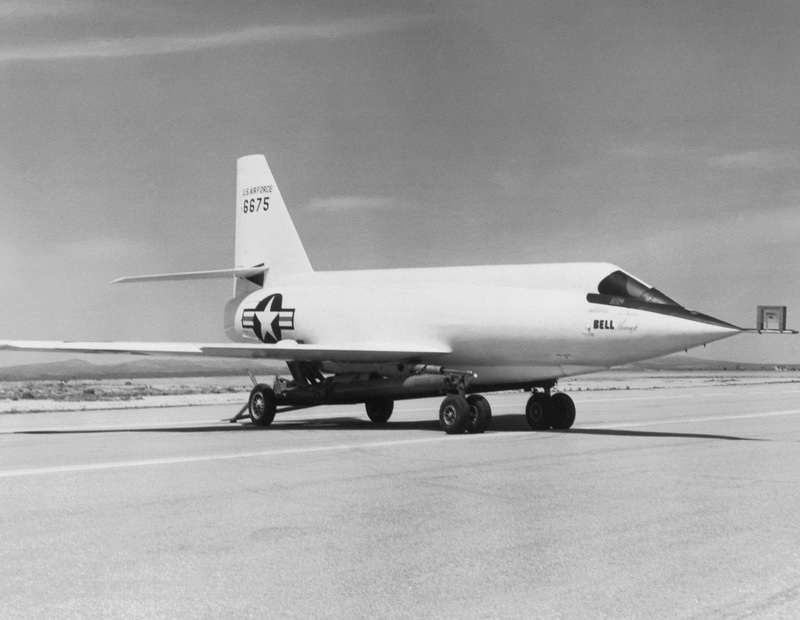 This was the first flight of the X-2 Program, and was an unpowered glide flight for pilot familiarization. 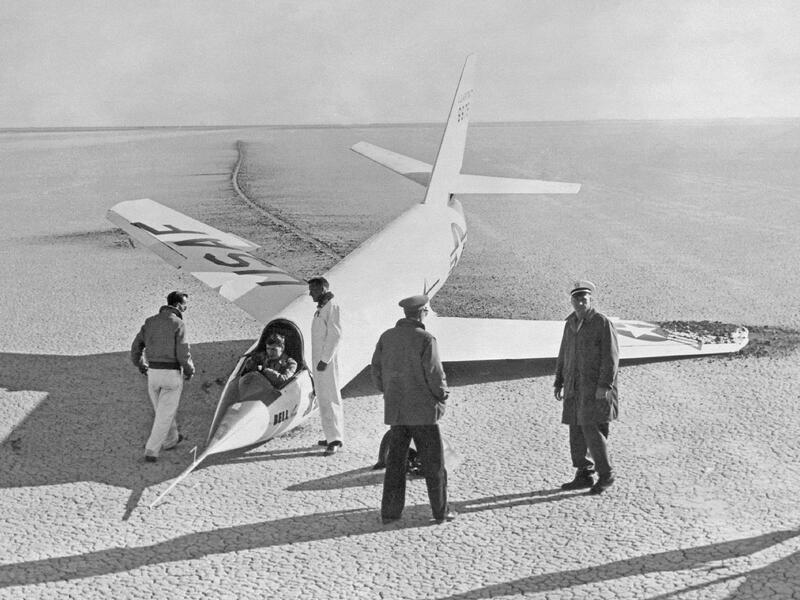 On touch down, the nose wheel collapsed and the aircraft slid across the dry lake bed, but was not seriously damaged. Two X-2 rocketplanes, serial numbers 46-674 and 46-675, were built by the Bell Aircraft Corporation, which has also built the X-1 series. The second X-2 was the first one to fly. 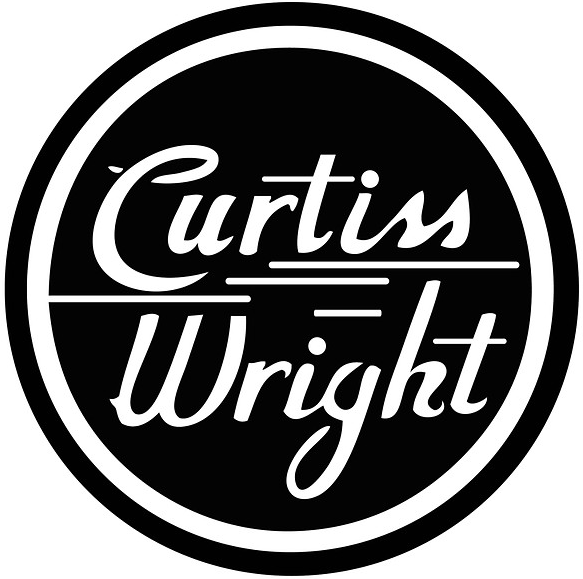 The X-2 was powered by a throttleable Curtiss-Wright XLR25-CW-1 rocket engine that produced 2,500–15,000 pounds of thrust burning alcohol and liquid oxygen. Rather than use its limited fuel capacity to take off and climb to altitude, the X-2 was dropped from a modified heavy bomber as had been the earlier rocketplanes. The launch altitude was 30,000 feet (9,144 meters). 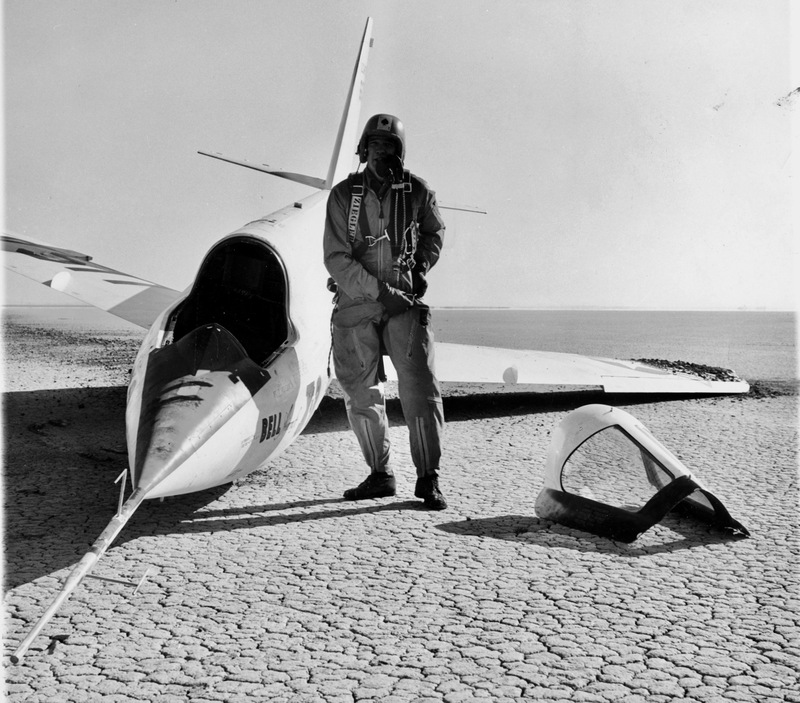 After the fuel was exhausted, the X-2 glided to a touchdown on Rogers Dry Lake at Edwards Air Force Base. 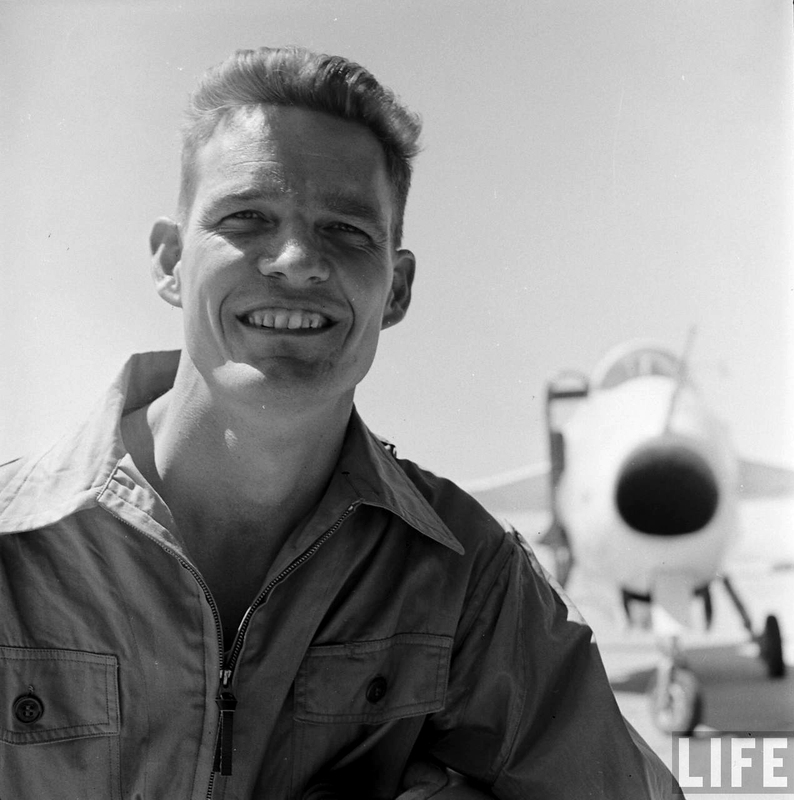 On 12 May 1953, less than one year after the first glide flight, Skip Ziegler was in the cockpit of 46-675 while it was being carried on a captive test flight aboard the B-50A Superfortress. An internal explosion destroyed the X-2 and killed Ziegler and another crewman aboard the mothership. The rocketplane fell into Lake Ontario and neither it nor Ziegler’s body were ever recovered. 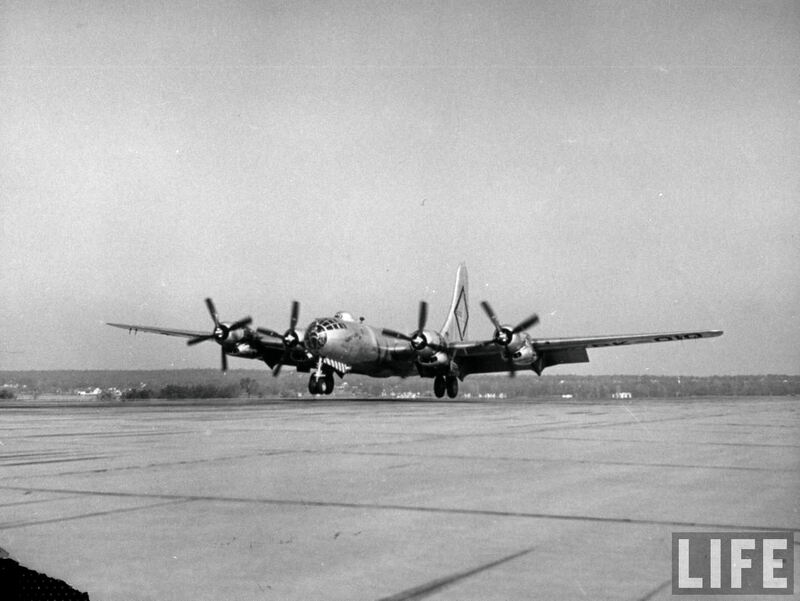 The Superfortress was able to land, but was so badly damaged that it never flew again. 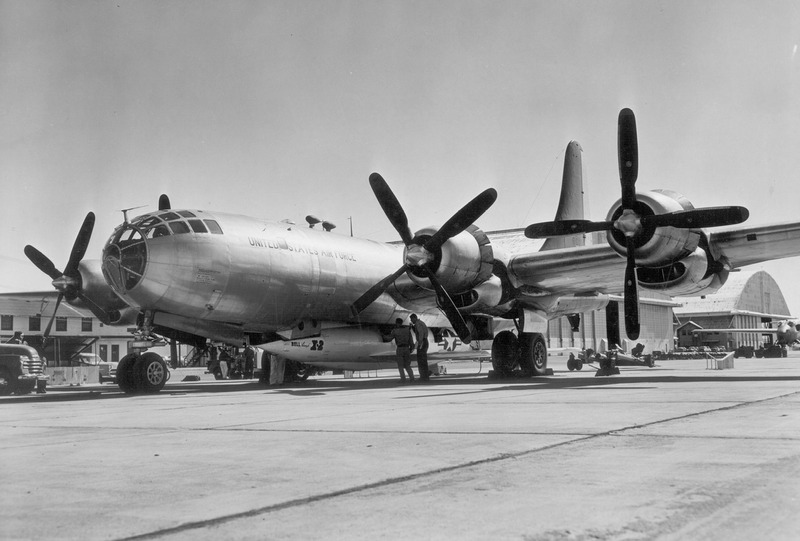 12 May 1953: A Boeing B-50A-5-BO Superfortress, 46-011, modified to carry a Bell X-2 supersonic research rocketplane, was engaged in a captive test flight at 30,000 feet (9,144 meters) over Lake Ontario, between Canada and the United States. The number two X-2, 46-675, was in the bomb bay. The bomber was equipped with a system to keep the X-2’s liquid oxygen tank filled as the cryogenic oxidizer boiled off. With Bell’s Chief of Flight Research, test pilot Jean Leroy (“Skip”) Ziegler, in the bomb bay above the X-2, the system operation was being tested. There was an explosion. The X-2 fell from the bomber and dropped into Lake Ontario, between Trenton, Ontario, Canada, and Rochester, New York, U.S. A. 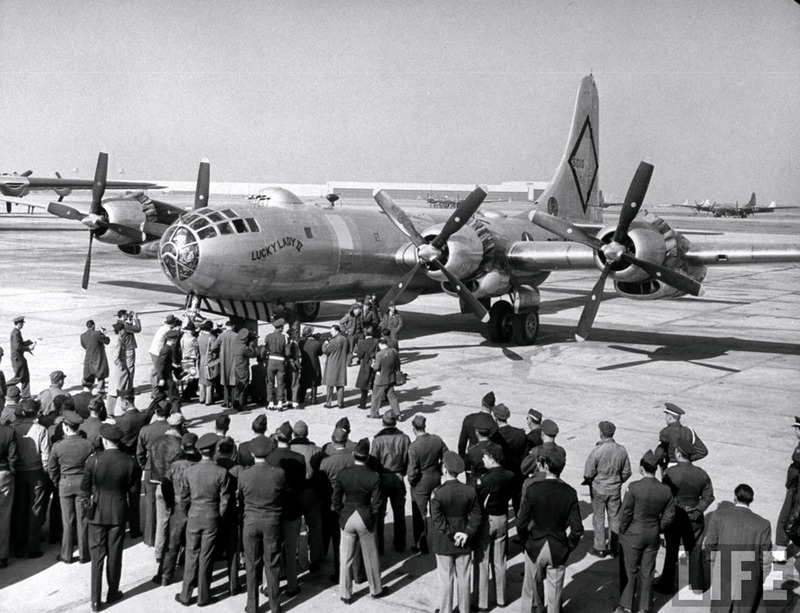 Skip Ziegler and an engineer aboard the bomber, Frank Wolko, were both lost. A technician, Robert F. Walters, who was in the aft section of the B-50 with Wolko, was badly burned and suffered an injured eye. 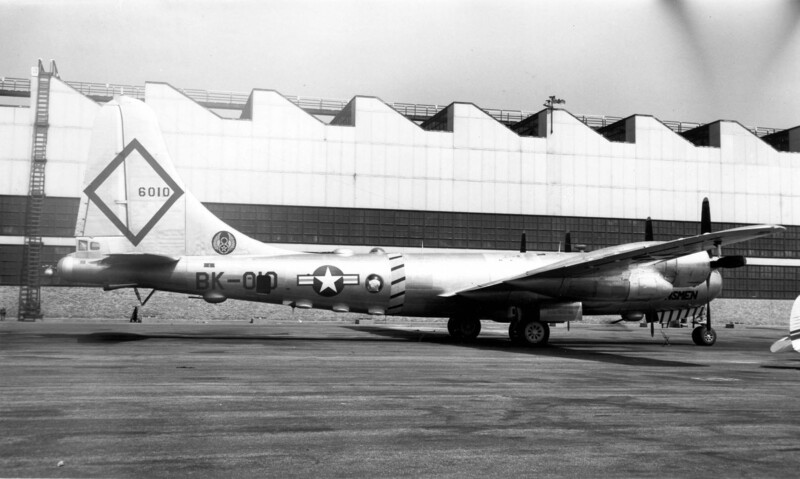 The B-50’s pilots, William J. Leyshon and David Howe, made an emergency landing at the Bell Aircraft Corporation factory airport at Wheatfield, New York (now, the Niagara Falls International Airport, IAG). 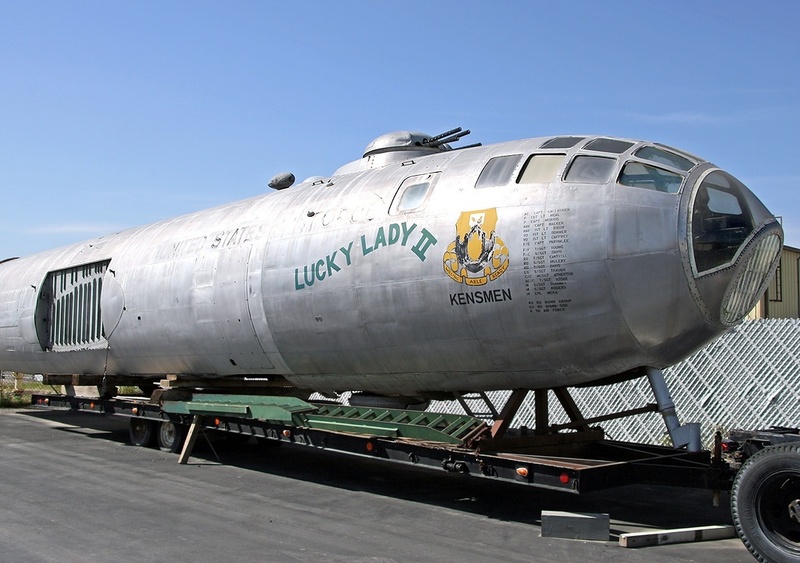 The bomber was so heavily damaged that it never flew again. Heavy fog over the lake hampered search efforts. Neither the bodies of Ziegler and Wolko or the wreckage of the X-2 were found. After a series of explosions of early rocketplanes, the X-1A, X-1-3, X-1D and the X-2, investigators discovered that leather gaskets which were used in the fuel system had been treated with tricresyl phosphate (TCP). When this was exposed to liquid oxygen an explosion could result. The leather gaskets were removed from the other rocketplanes and the explosions stopped. The X-2 was a joint project of the U.S. Air Force and NACA (the National Advisory Committee on Aeronautics, the predecessor of NASA). The rocketplane was designed and built by Bell Aircraft Corporation of Buffalo, New York, to explore supersonic flight at speeds beyond the capabilities of the earlier Bell X-1 and Douglas D-558-II Skyrocket. Two X-2s were built. Rather than use its limited fuel capacity to take off and climb to altitude, the X-2 was dropped from a modified heavy bomber as had been the earlier rocketplanes.